The explorer in me has always wanted to visit Malaysia ever since I was in school. For me, Malaysia is like India - a Kaleidoscope of cultures, races and religions where many languages are spoken. Also, like India, Malaysia upholds 'Unity in Diversity'. Being a HUGE Travel & Hindi Movies fan, I never miss the glimpses of Malaysia that I get to see in the Travel Shows on Television and in our Hindi films. Its picturesque locales have me hooked! Filmmakers have cashed in on Malaysia's exotic locales. The Malaysia -Truly Asia advertising campaign gave enough reasons to gape! There was a TV-Series about the World's ‘Megastructure’. 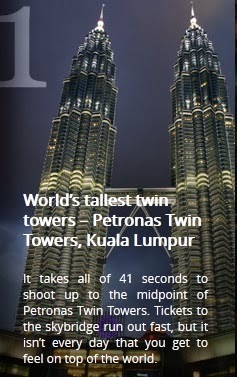 I sincerely watched the construction of the Petronas Twin Towers. I bit my nails in anticipation when they showed how challenging it was to build the skybridge linking the towers as the architects had to deal with high wind-speed & pressure and other technical issues. I wish to stand on the skybridge and enjoy the superb viewing platform in this 451.9 metres above street-level, iconic 88-storey building. Taking photographs of and with Malaysia’s most famous attraction features on my Must-Do List! 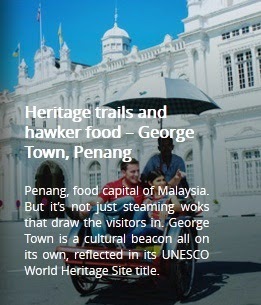 I want to experience the heritage trails & hawker food in the UNESCO World Heritage Site that is Penang. Historical architecture appeals to the art and culture-lover in me. Further, the foodie in me will have a gala time at George Town that is famous for its delicious food. Check out Penang Hotels here. It’ll be wonderful for the photographer in me to visit the Mulu National Park, Sarawak & capture the great sights. 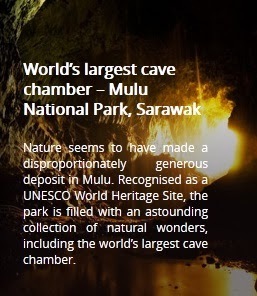 This UNESCO World Heritage Site has natural wealth such as razor-sharp limestone spikes called The Pinnacles and the world's largest cave chamber- The Sarawak Chamber that is capable of accommodating 40 Boeing 747 aircraft! 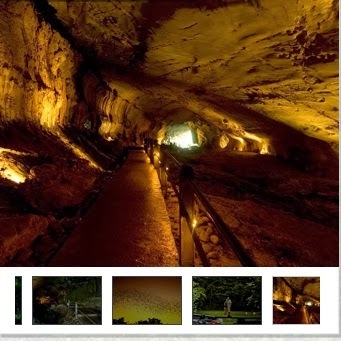 I have read that the Deer Cave has the world's largest cave passage. I would love to see the unique rock formation with a silhouette resembling the profile of my idol- the 16th U.S. president, Abraham Lincoln. 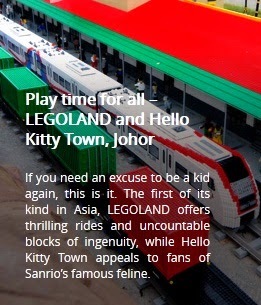 Johor's theme parks are wonderful for the happy-go-lucky innocent kid in me who loves fun and adventure. I am a great fan of the Sanrio cartoon character- Hello Kitty & will love the interactive experience. Visiting the Hello Kitty Town, the first Hello Kitty theme park outside Japan, will be visiting my childhood. 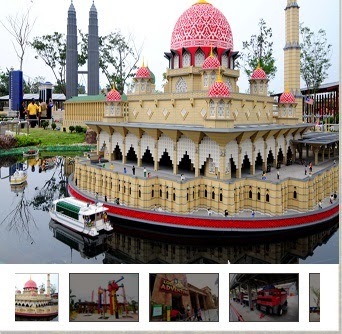 LEGOLAND is the first of its kind in Asia and the first international park in Malaysia. I will love its rides, interactive displays and themed areas. How lovely it will be to find miniature replicas of Asia's popular landmarks made with more than 30 million LEGO bricks in MINILAND there! 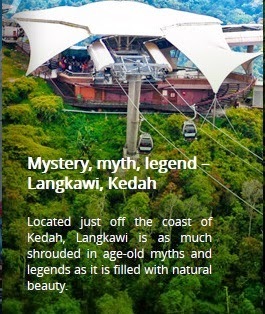 It will be awesome to visit this part of an archipelago of 99 tropical islands near the coast of Kedah. Its 500 million years old varied and amazing geological heritage has earned it the Global Geopark status by UNESCO. Langkawi is also famous for duty-free shopping where I can pick up mementos for my near and dear. But, there are many for the senses! That I really want to explore! 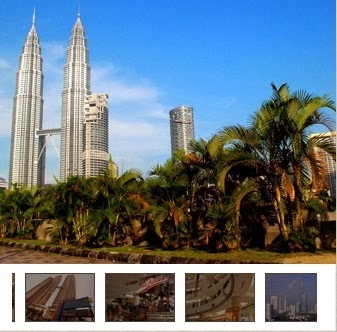 Expressing a chance to visit Kuala Lumpur - I was hoping! Earned a lot of good wishes from my friends- 'May dream be true'! I know I'll be there very soon as Malaysia beckons me and you! 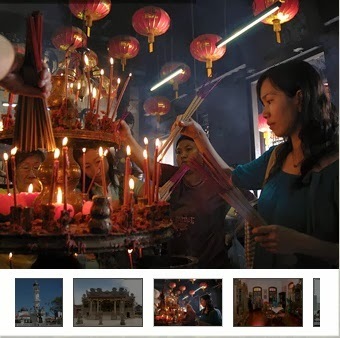 Note- Images Courtesy- Tourism Malaysia, BlogAdda & Traveloka. Indeed some cool places to visit! Thanks a lot Indrani! For my last Malaysia post too, you had wished me the same! :) I believe all the wishes should come true now. Fingers crossed! Now, Malaysia is on my mind too thanks to your wonderful post. Hope you soon get to visit Malaysia. Wow you have enticed me further to visit Malaysia !! All the best for the contest Anita ! I liked how you related the researched information with things like movies and some of the things that you like to do. That is what makes a post interesting rather than blindly collating information and reproducing as some others have done. Best of luck for the contest. 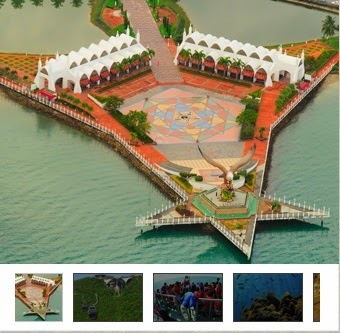 Thank you so much, Karthik :) I am so delighted that you found it interesting! Wow, that is a comprehensive post. Good luck for the contest. Very well researched and passionately penned post. Supe. wow good post with awl pretty gud info!! They just wanted 5...else would have had more info!!! So cool Namrota! Bang on! You guessed it right! Thanks for your appreciation & good wishes! I appreciate with your this blog thanks for sharing with us. its seems looking so good.